I'm happy we can run session inProc (provided thats still a thing in sc9) but do we need e.g. exm.master, experienceforms, messaging and reporting? We don't plan to use either exm or the forms module atm. EXM works just in XP mode, you need reporting just in XP mode. Not the answer you're looking for? Browse other questions tagged sitecore-client sql-database deployment or ask your own question. How to set a content page or Item for a mobile device only in Sitecore 8.0? 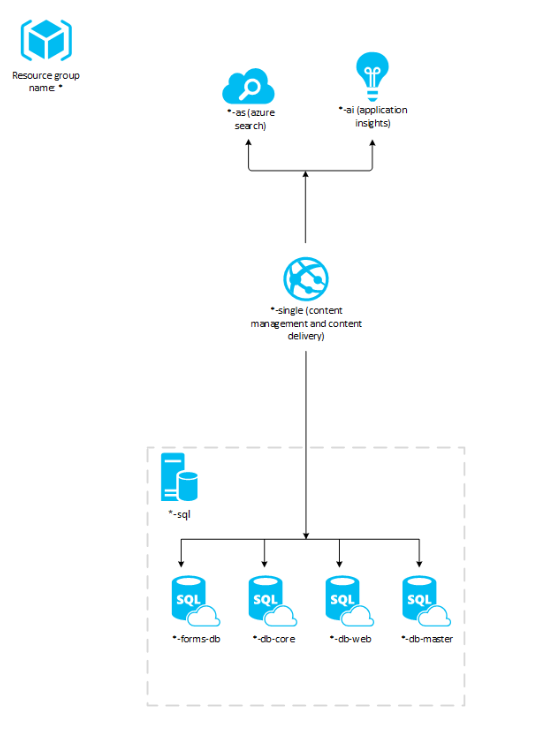 What are the databases Installed by Sitecore Experience Commerce 9.0.2?